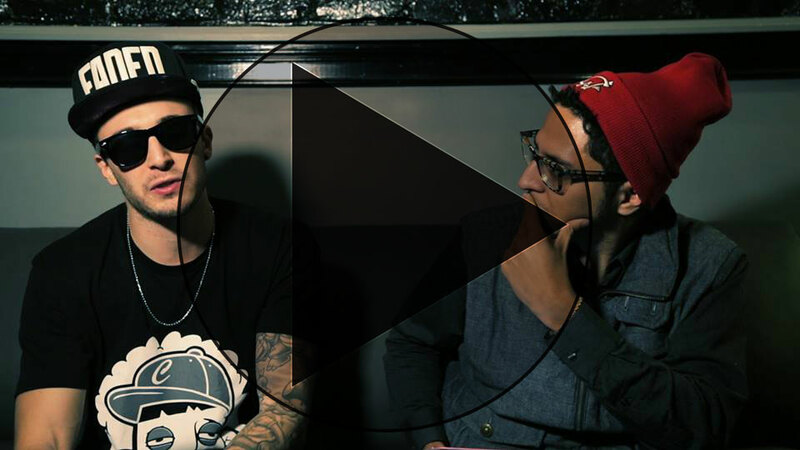 Recently, I had the opportunity to sit down with Dj Vice and talk about dj-ing and his single “World Is Our Playground”. 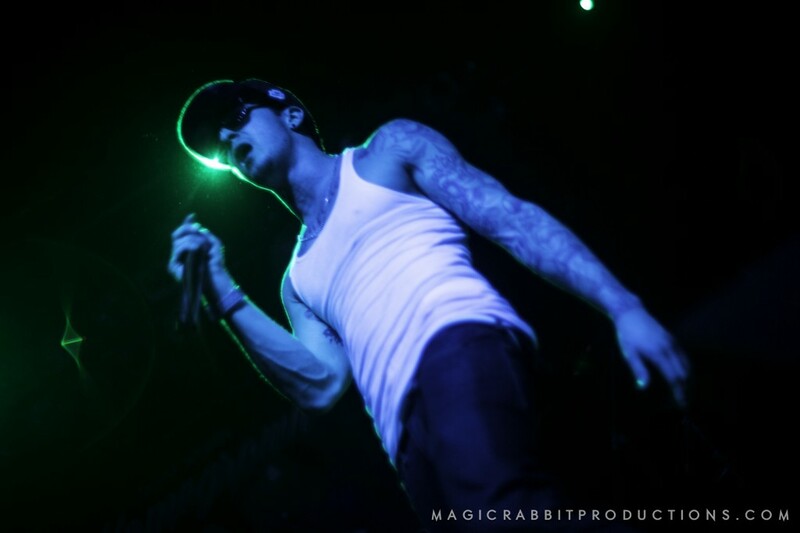 I know that the times are changing and the dj now is becoming the main attraction of the show. It is important to focus on this, especially when there are djs like Vice, who are taking the game to the next level. 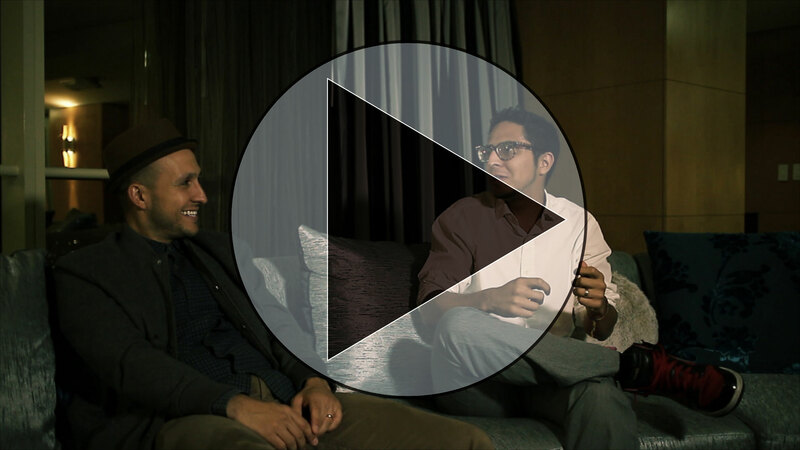 DJ Vice and I talked about the dreaded “open format” title, the future of djing, the importance of production, and how Philadelphia and Mike Taylor played a role in his new single “World Is Our Playground”. Tweet at us, & let us know what you think! 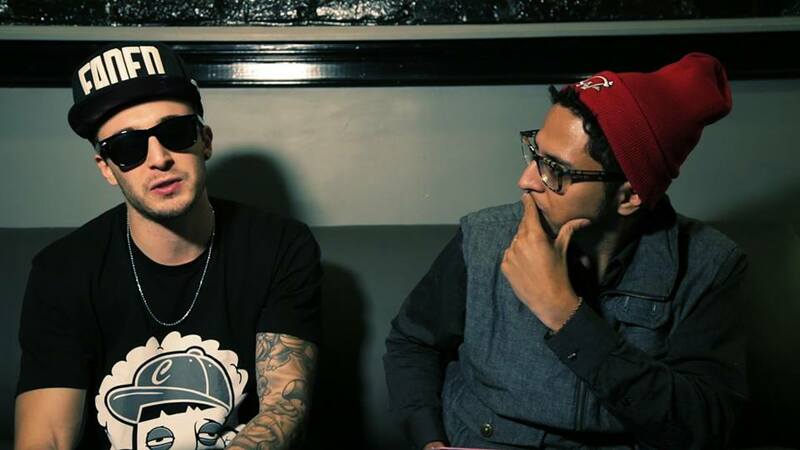 Right before the winter holidays took off, I had a chance to sit down and talk to Chris Webby. 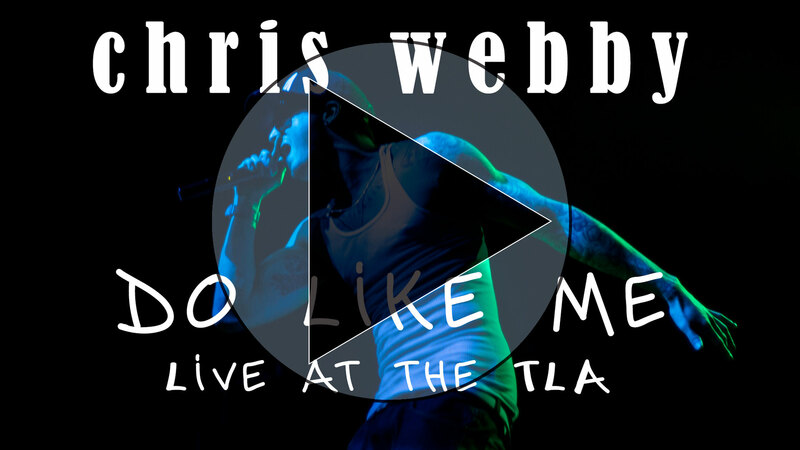 I have seen Webby perform a few times in Philly and each time his fan base just gets bigger and bigger. It’s actually quite amazing to see its growth. Philadelphia was one of the last stops of his “Homegrown” tour, so I used this opportunity to talk to Webby about the EP, the over saturation of rappers in the game, and his highly anticipated studio album. At this year’s New Year’s Eve party, I was discussing movies with some friends and acquaintances. One of the people there mentioned that he was cataloging a list of the best movies of the decade (2003 – 2013) and read me his list. Some I agreed with, some I didn’t, but it galvanized me to make my own list. I don’t think I’m alone in classifying Kill Bill’s 2 “volumes” as a single movie. This is, by far, my favorite Tarantino story. 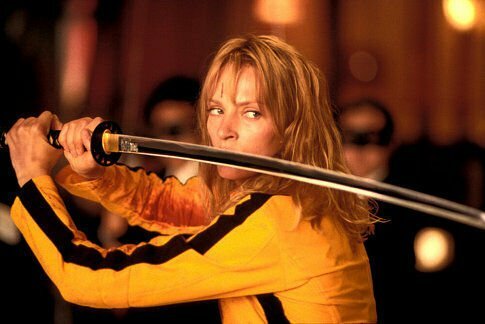 Kill Bill is a flawless blend of Asian revenge movies and American westerns (which are some of my favorite genres as well). Both genres feed off each other so well, and make for a very effective journey through Beatrix’s blood soaked vengeance. Zak Braff’s directorial debut, despite being about adults growing up, makes itself timeless. 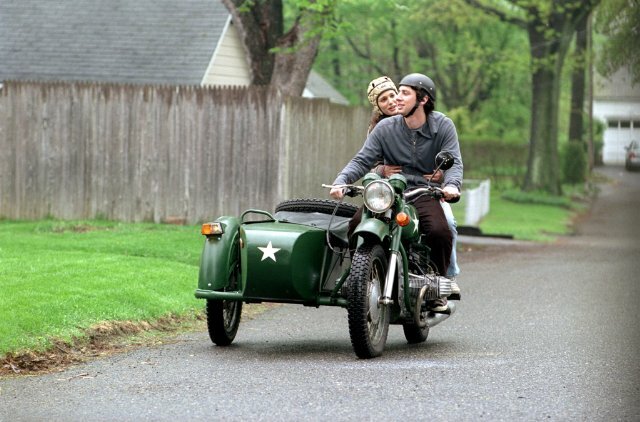 Garden State is a movie that I can come back and watch – no matter what point I’m at in my life or career – and find new meaning. Whatever’s going on with me, I’m always able to connect to the characters and find a deeper center in myself after watching. This “replayability”, created by a deep connection with his audience and their struggles, insecurities and fears, makes the movie enjoyable forever. 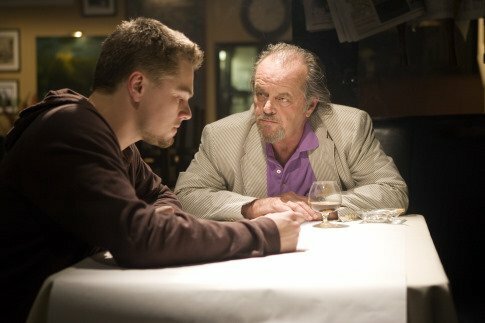 As Kill Bill is my favorite Tarantino movie, The Departed is my favorite Scorsese film. It’s evident that he brought all his experience and talent to bear when making it, from the allusions to classic movies to the layers deep moments of every scene. Seriously, watch it again. The moments have moments. It’s more Seagull than Taxi Driver and, without question, one of the best movies ever made. When I was a child, my parents would take me to see classic movies at the Allen Theater in Anville. I saw The Longest Day, Gone with the Wind, Dr Zhivago and tons more from those Saturday matinees. 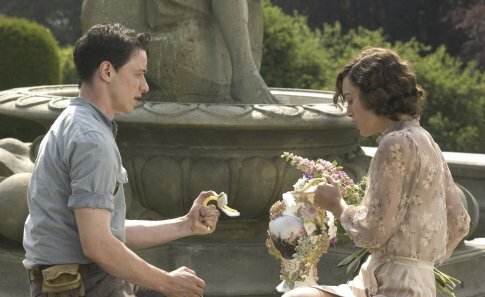 Atonement feels the way those movies did. It’s epic, but centered. It’s a story of the war and of a country torn apart, but it’s really about a forbidden love. The interplay between those layers and themes elevate this movie from simple romance into true classic movie, one that deserves to be praise and revered. There’s not a whole lot for me to say about this one. The Dark Knight is arguably the best superhero movie ever made. It’s the perfect balance of character, plot and action, and still brings a mirror to bear on our world. It’s all about terror, hope, and the end justifying the means. These are universal constants, and they are executed perfectly against the backdrop of a costumed ninja and a clown with an automatic rifle. Great science fiction is not just about aliens and spaceships. It’s a way to redefine the conflicts of your generation and to ask pointed questions about your way of life. It takes the issue we can’t discuss in public and brings them out in the open, taking them to the next level. 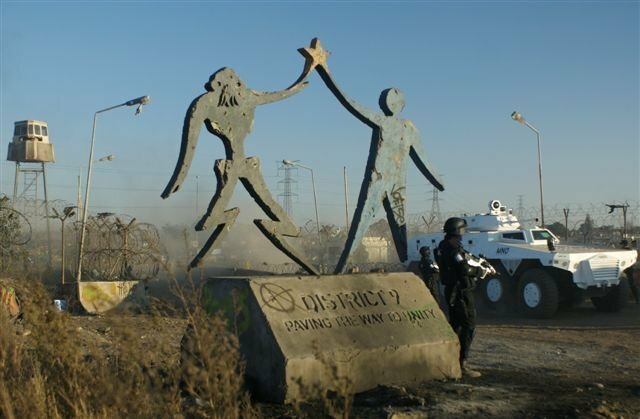 I’ll admit, I may have a special bias toward District 9. I’ve been to Johannesburg, and I’ve seen the divide that exists there. In this post apartheid world, there is still a lot of work to be done before true unity is achieved. Ignoring the problem won’t make it go away, and Neill Blomkamp draws compelling parallels using real live aliens. Years ago, I stumbled on a book called Vicious Spring by Hollis Hampton Jones. It’s a touching, disturbing and incredibly accurate depiction of teenage life in a dead end town. Fish Tank is Vicious Spring in movie form. Featuring the best performance I’ve seen from a first time actor, it’s an incredible human drama that needs to be experienced. An interesting side note for this one…it’s shot in 1.33:1. It’s impressive to see director Andrea Arnold and cinematographer Robbie Ryan take such an ugly aspect ratio and make it compelling. It’s a case for all of us to carefully consider why we shoot what we shoot. Just because we consider it “more cinematic”, it may not be the best choice for the story we’re telling. I can’t imagine Fish Tank in any other aspect ratio…this is not a cinematic masterpiece, it’s a slice of life, and the cropped feel reflects that perfectly. There are two ways you can attack an enemy: retaliate through violence and become their equal or turn them into a joke and rise above them. Four Lions chooses the latter. It’s a dark comedy about a gang of poorly trained Jihadists. Reread that sentence. The thing is, it succeeds where movies like WTC failed. It humanizes the threat, and makes us laugh at it. It’s the real way to keep the terrorists from winning. Beyond that, it’s a funny, touching look at outsiders just trying to fit in. Well worth a watch, just be prepared – it’s still about bombs. I’m a huge Refen fan. I could probably list any of his movies here and make arguments for why they are the best. But Drive truly is. It’s a story about the quiet moments between the violence. It’s one of the most compelling and dynamic movies I’ve ever seen. It got me excited about filmmaking again. 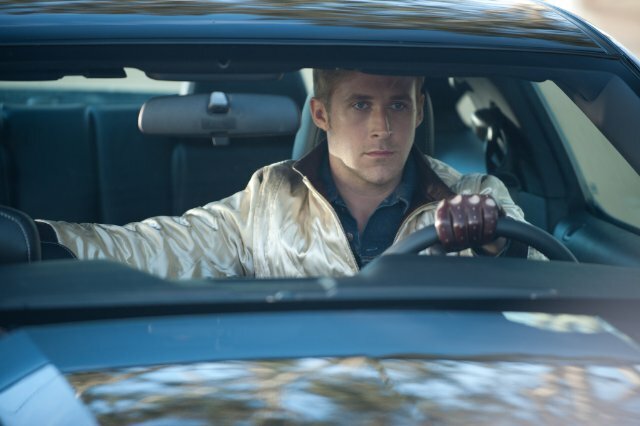 Drive is cinematic excellence, delivered like the blow of a hammer. It’s no secret that I love a good horror story. The Last Will and Testament of Rosalind Leigh is a GREAT horror story. 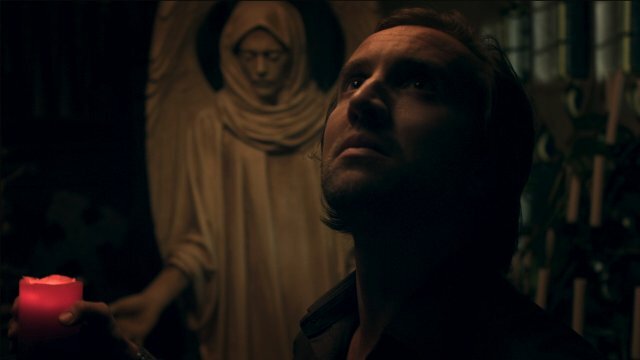 Not quite like anything before, it’s a haunting journey of guilt, regret and remorse. It’s a powerful look at the brainwashing of organized religion and the horrors that we try to hide from ourselves. Watch it with the lights out and try not to look over your shoulder…I dare you. These are mine. What are the best movies you’ve seen in the past ten years?